Delivering straight funk right out of the gate, Pink Flamingo Rhythm Revue is sharing “I Stand Corrected”. Smooth, distorted vocals introduce the latest single, with familiar tones to tUne-YaRds fans that calls back to ethereal funk of the 70’s. 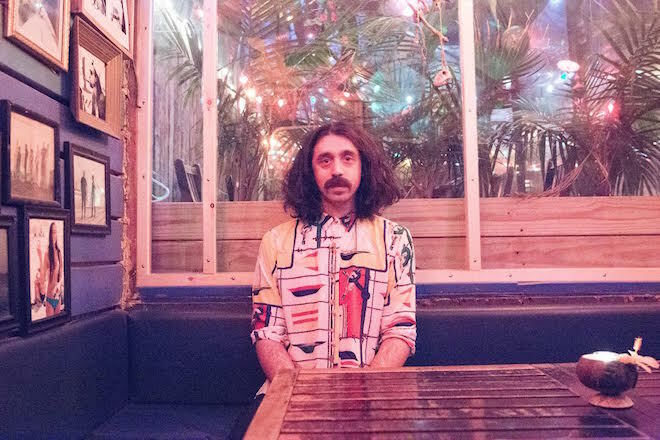 This is the latest project by former Ghost Beach and TV/TV artist Eric “Doc” Mendelsohn, whose work across genres is evident in his ability to hook like a seasoned fisherman. Listen below. His debut, self-titled EP is out January 5th and is available for pre-order here.